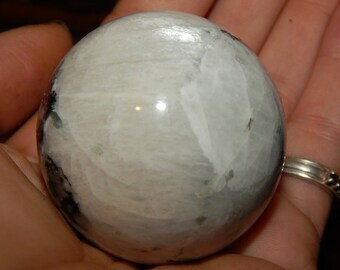 Sparkly and Chatoyant Black Moonstone! 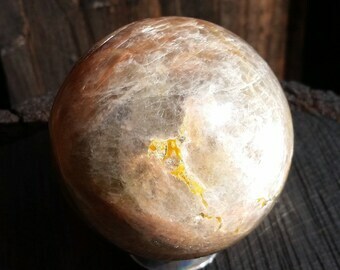 Black Moonstone Sphere! 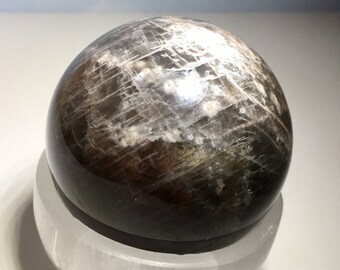 Beautiful Black Moonstone Orb! 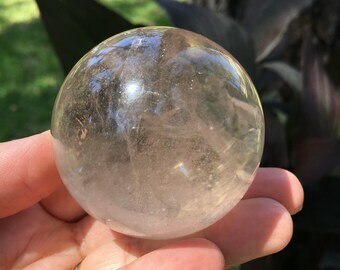 Black Moonstone Crystal Ball! 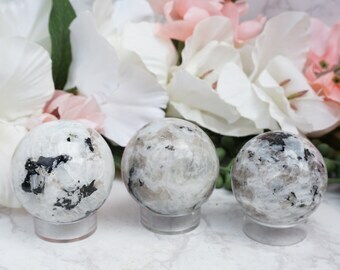 Black Moonstone!